Introduce the glitz and glamour of onyx to your commercial and residential space. Translucence of the stone gives it the special feature of being backlit. Exclusive style, dynamic appearance, vitreous lustre and parallel bands render an extra edge to onyx over other stones. The stone is formed as sedimentary stones over thousand of years in caves. 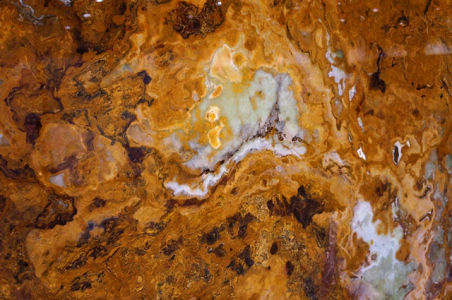 Get a glimpse of this eye-catching stone at our Spokane, WA based store.